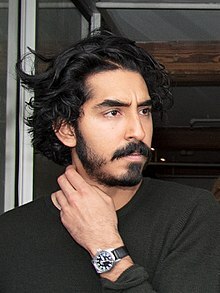 Dev Patel, British-Indian actor is all set to debut in direction with revenge thriller "Monkey Man." The "Lion" star will also act in the film, which is being presented to buyers at this year's American Film Market. The plot of the film revolves around a kid who emerges from prison to fight the world marred by "corporate greed and eroding spiritual values." The backdrop of movie is set in modern-day India and will also be layered in mythology. Dev also co-wrote the script with Paul Angunawela and John Collee. Thunder Road's Basil Iwanyk is producing, along with Joe Thomas, Samarth Sahni from Xeitgeist and Patel. "It" fame Chung-hoon Chung is attached as director of photography. The production of the film is about to start in spring of 2019 in Mumbai. Patel's next project are "The Personal History of David Copperfield" and "Hotel Mumbai".